J.Viewz is the brainchild of Brooklyn based producer/songwriter Jonathan Dagan. 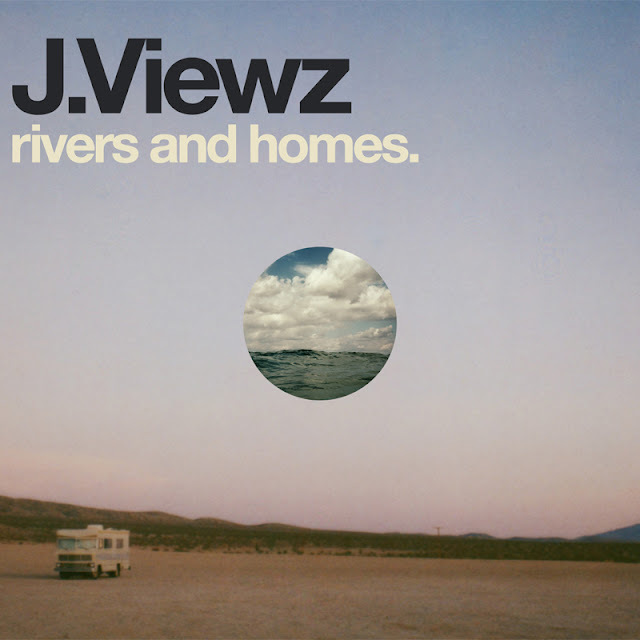 He recently released his album 'Rivers and Homes' in which he collaborates with different vocalists/musicians on each track giving the album a nice range of styles. The first single from the record is "Salty Air" and it has a nice soothing chillwave vibe to it. Check out the stream/video for that below. He also has a great live video of him and his band performing "Waffles" that showcases how exciting his live sets can be. Pretty amazing!